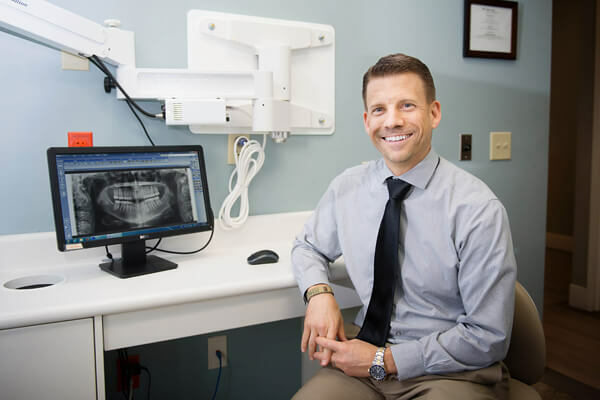 Our practice helps you connect your oral care to your overall health for a better life and greater confidence in your smile. 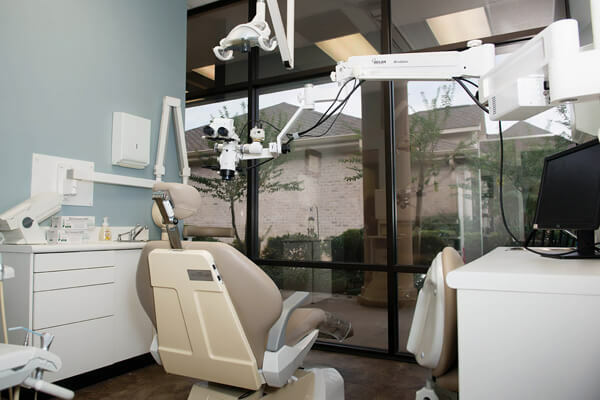 We offer extensive knowledge, skilled training and the latest in dental technology. 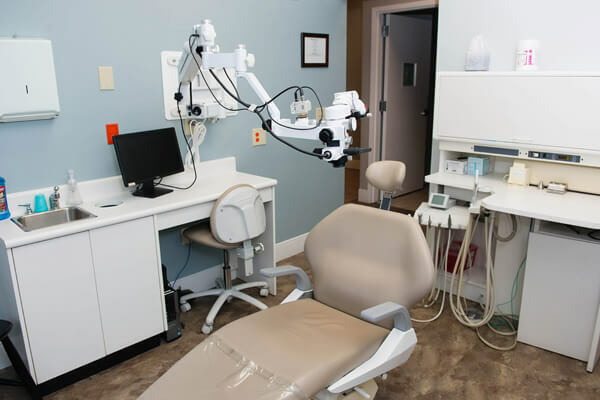 Using a holistic approach to dentistry, we take into consideration your unique needs and lifestyle for results you can rely on. 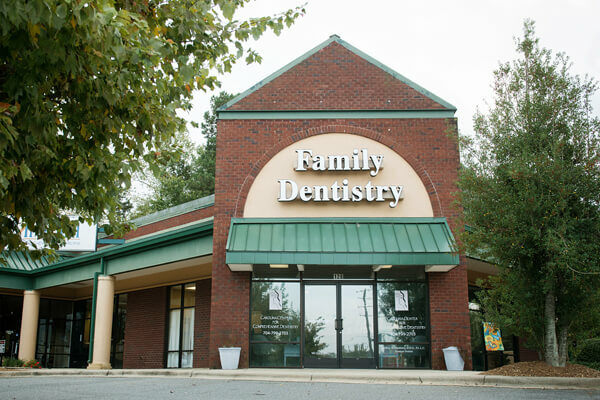 We are leaders in cosmetic and restorative dentistry. 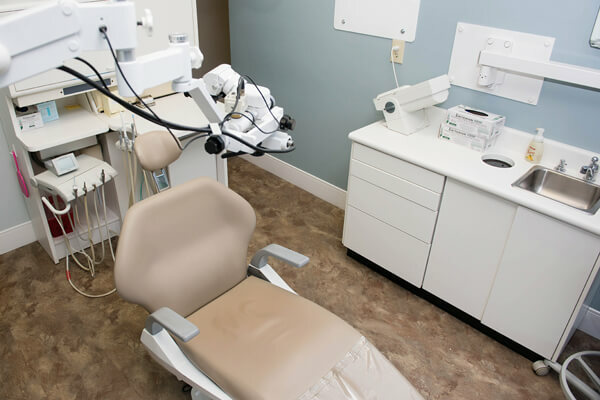 And we continually seek opportunities to stay at the top of the dental industry, passing our knowledge onto you with friendly, customized oral care. Learn “What to Expect” on your first visit to our office. Our after-hours telephone number is: 704.799.2703. If you need to reach Dr. Lineberry or the on-call dentist, please call our after hours telephone number. Then follow the instructions on how to reach the doctor. Please note, medications will not be prescribed to patients unless you have recently been seen in our office. If you have a true medical emergency, please call 911 or get to the nearest emergency room right away. 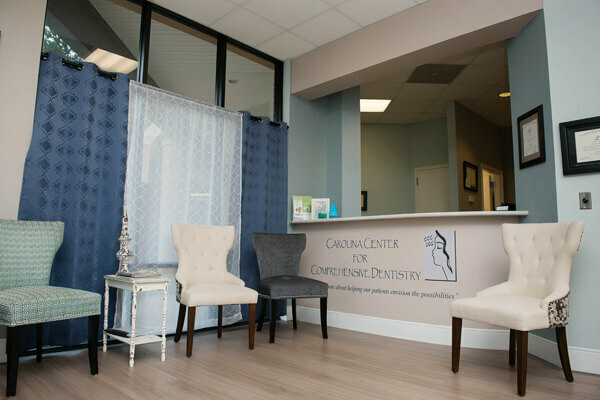 The Carolina Center for Comprehensive Dentistry values Quality, Respect, Openness, Education, Individuality and Improvement in all areas of its practice. 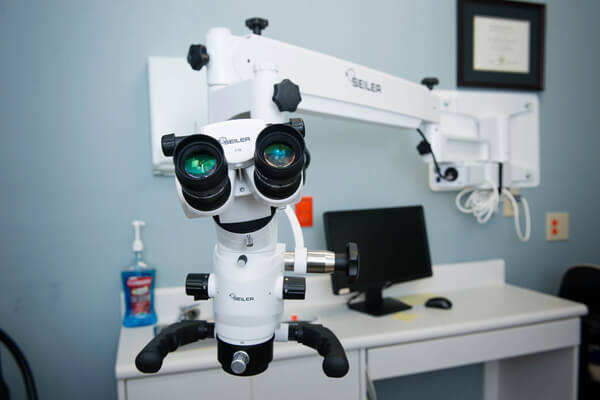 QUALITY – The best results are only achieved by providing quality care at all times. RESPECT – We explore oral care and overall health, always with respect, never judgement. OPENNESS – Focusing on whole body health requires the building of open, honest relationships. EDUCATION – We are dedicated to the continuous education of ourselves and our patients. IMPROVEMENT – Our ultimate goal resides in improving lives, from our staff and services to our patients. Click here for directions from your area.